February 29th! It only happens once every four years, except on century years that are not divisible by 400! Enjoy your extra day! P.S. Happy birthday, leap year babies! 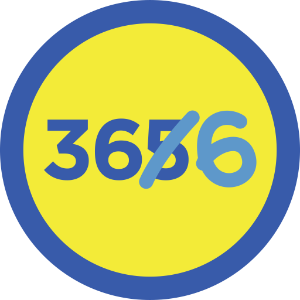 Check-inby shouting „Leap Day“ to get this rare badge!